Recycling has been a responsibility the family shares but I try to get the kids involved as well. We kept some sorting bins in the garage but sometimes those few extra steps down the hall kept glass and plastic lingering around inside the house. 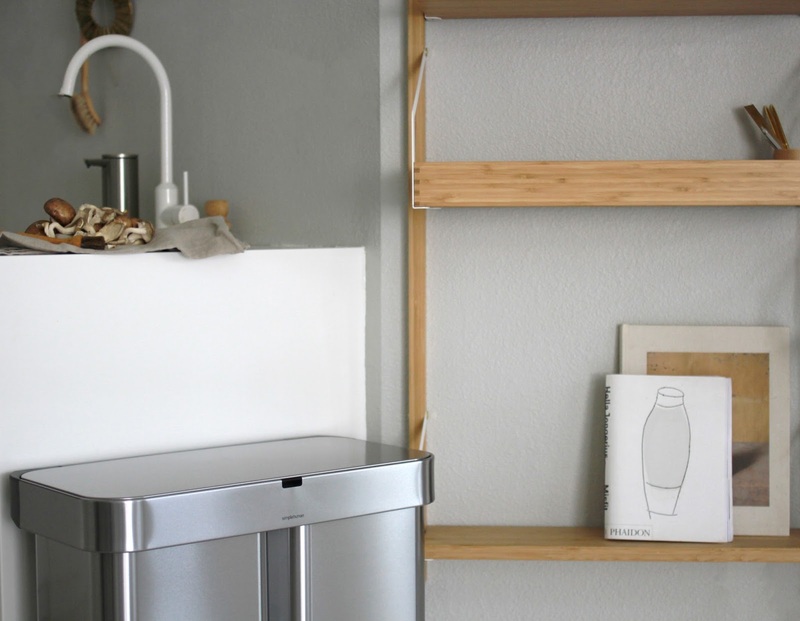 When I was introduced to the dual compartment bins from SimpleHuman, I knew this would be a more more seamless way of processing waste and recycling around the house! The bin also has a sensor so no touching or lifting is involved, which is super helpful when I have both hands full. 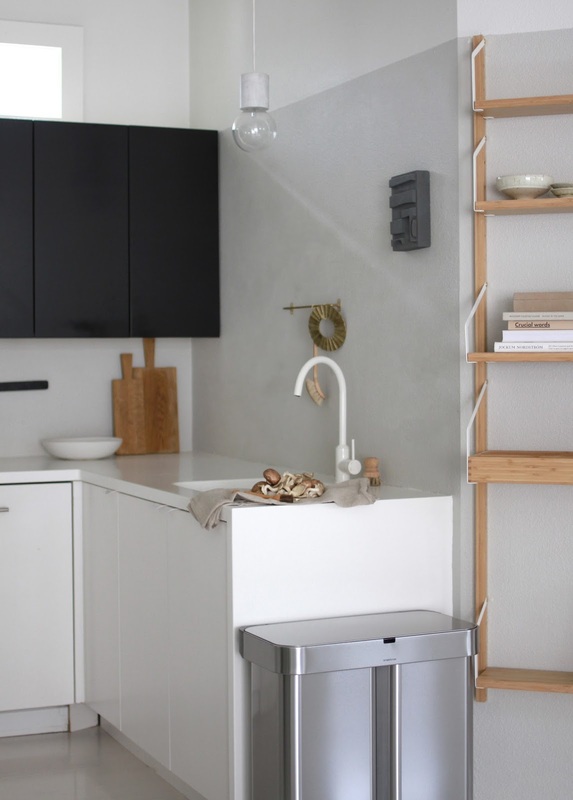 The trash side also has a discreet pocket inside for storing liners for the trash compartment and even though both sides together hold quite a bit of stuff, the bin is not bulky in the kitchen and fits perfectly next to the sink. Both kids also think the sensor is the funnest thing and like to run by or wave from far away, testing its capabilities! *This post was sponsored by SimpleHuman, all words, opinions and photos are my own.